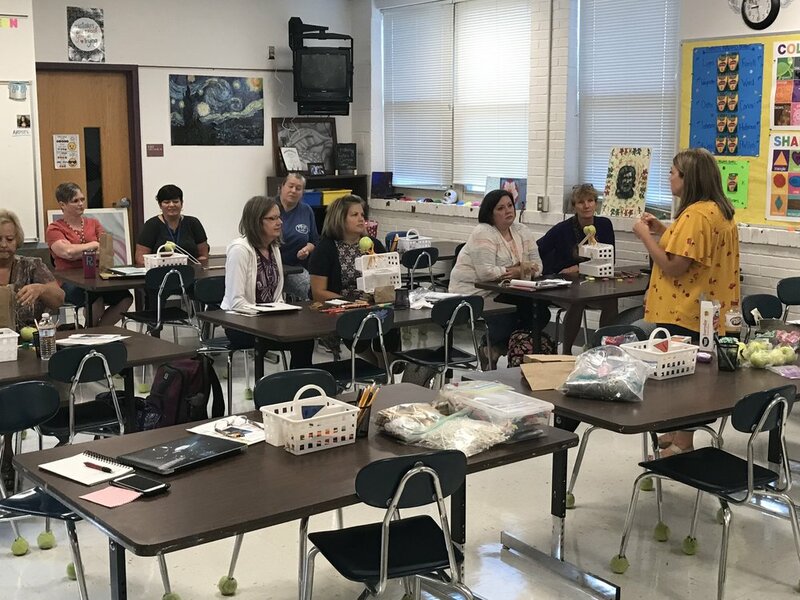 This year, Avery County Schools expanded the annual Tech Institute to include curriculum focused professional development and training. 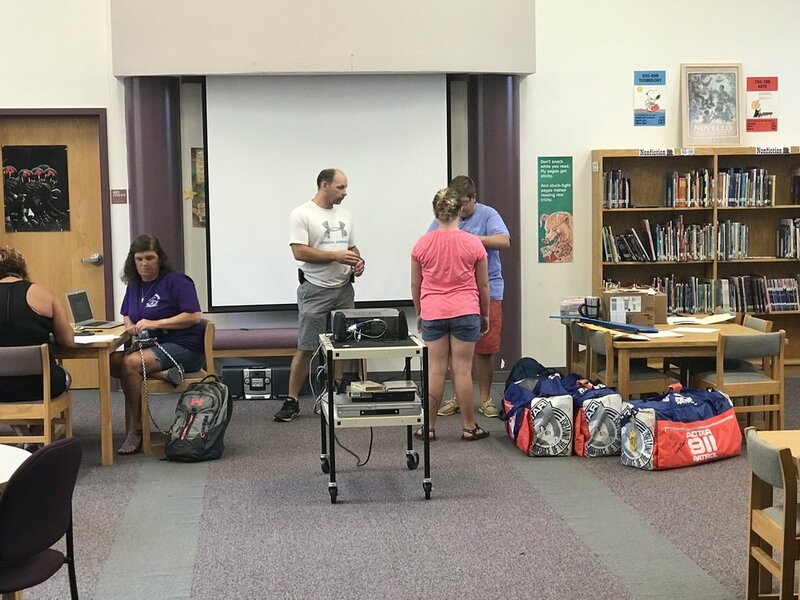 We were pleased to have a number of program specific consultants and DPI consultants on site to provide sessions for Amplify, CPR, mClass, Autism and so much more. We also had a number of our colleagues join us as local presenters, bringing their experiences and expertise from the classroom. 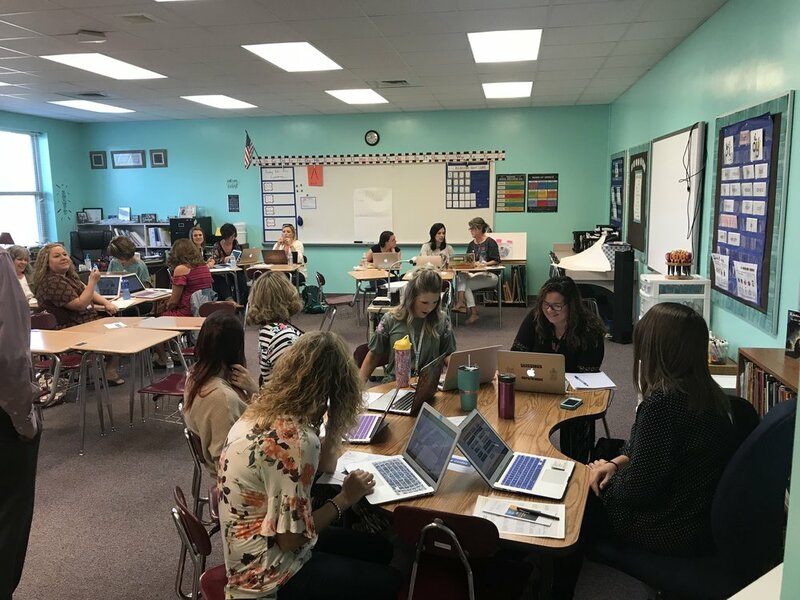 It is amazing to see what's going on in our classrooms, and this event allows us to share those successes (and failures) with our colleagues and learn from one another. Thank you for participating, presenting and making this professional development event a great success!! 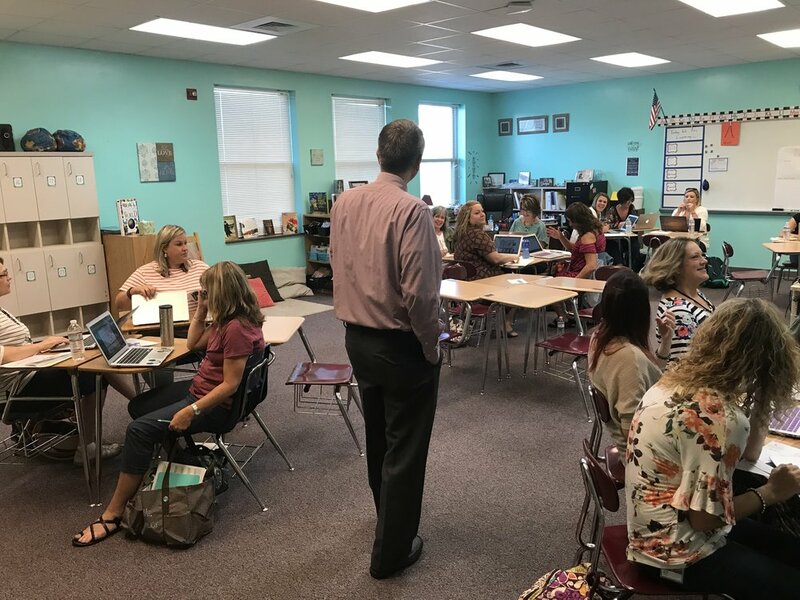 All technology related sessions offered at the Tech Institute satisfy the Digital Learning Competency requirements for licensure CEU's, but you must 1) attend a session, 2) sign the attendance sheet of that session and 3) complete the survey for that session. You must complete a survey for each PD session you attended. If you haven't had an opportunity to complete the session survey(s), please do that soon! The deadline for all survey responses is Friday, September 14th. Visit http://bit.ly/MovingtoMastery to complete your survey(s). After September 14th, the survey will be closed, and I will begin compiling that information and submit it to Human Resources. If you would like a certificate of completion, please add your name to the list here.